Our clients from Australia bought several bumper cars from our workshop a few days ago. We are a professional amusement rides manufacturer in China. 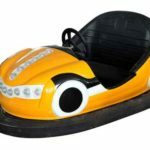 We produce different kinds of bumper cars for sale Australia, including electric bumper cars, inflatable bumper cars, battery-driven bumper cars, water bumper cars and motorized bumper cars. It was great honor to have our Australian customer who visited our factory and drove our fairground bumper cars. 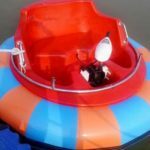 As a professional amusement rides manufacturer in China, Beston Amusement Equipment Co., Ltd. offers tons of amusement ride bumper cars. We have other new funfair rides for you in our homepage. 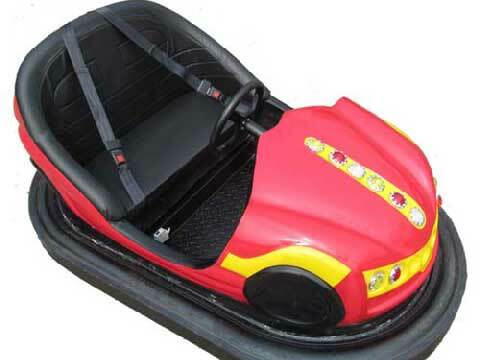 Beston Amusement is a large bumper cars manufacturer. Bumper cars are popular used in Australia funfair. Bumper cars also called dodgem cars, dodgem bumper cars in our factory. 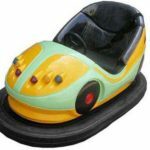 If you need to buy some new dodgem bumper cars, you can contact us now for price list. 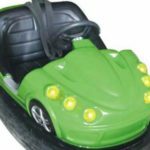 A battery powered bumper car is definitely different from a vintage bumper car, the battery is used as dynamic device in battery bumper car and it provides energy through the motors, gears and some chains to drive the wheels to run. Dodgem bumper cars is a type of flat ride which consisting of several small electrically powered cars. 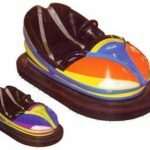 These dodgem cars will draw power from the floor or ceiling. And they are turned on and off remotely by an operator. Interested in Buying Bumper Cars for Your Funfair in Australia? 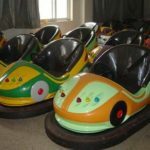 The electric bumper cars for sale can be divided into two kinds, including the ceiling grid bumper car and the ground grid bumper car. 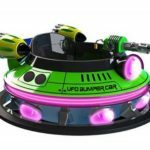 The ceiling grid bumper car is the most classic and common dodgem car. The ground grid bumper car ride is the second generation dodgem car. It does not require a ceiling grid but needs a floor powered grid. This kind of bumper car rides has a higher safety grade. 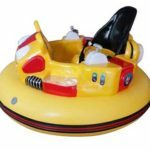 Inflatable bumper cars are made of quality PVC materials. They are cheaper than the normal bumper cars. They are light to carry and convenient to operate. The ice bumper car can drive in common cement ground. It has the same front drive mechanism as the electricity-driven cars, and has much operating enjoyment. 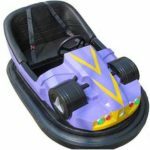 Are you looking for new bumper car rides for your amusement rides in Australia? Choose Beston Amusement Equipment Company! The quality of our factory and the cheap bumper cars are various. Our factory has bumper cars of all shapes and types. We have other kinds of bumper car rides for you in our homepage. 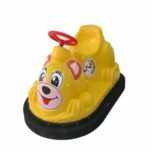 Beston Amusement is a large bumper cars manufacturer. Interested in our bumper cars? Please give your inquiry in the form below. We will reply you in 12 hours. 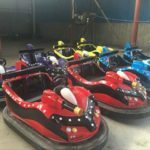 Beston Amusement Equipment Company – a professional bumper cars manufacturer who is specializes in the development, design, and manufacturing of amusement equipment bumper cars in China. 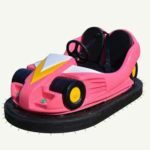 Henan Beston Amusement Equipment Co., Ltd., located in Zhengzhou City, Henen Province, China, is the renowned and professional designer and manufacturer of quality bumper cars rides for sale in China.